JD is a technical excellence digital agency in Bournemouth focused on making technology bring tangible results for your business. As an established digital agency in Bournemouth, we design and build websites with a deep understanding of your business, aims and goals. Do you need a little help and support or regular maintenance and updates? We help established and growing brands to build bespoke software to meet and exceed their requirements. We are consitently trusted to look after the entire web presence of the UK's leading school travel specialists. After working with EBPC for some time, we were absolutely thrilled to be asked to redevelop their entire website. We've refreshed City Centre Recruitment's website by developing a modern responsive template while integrating with their automated job listing platform. 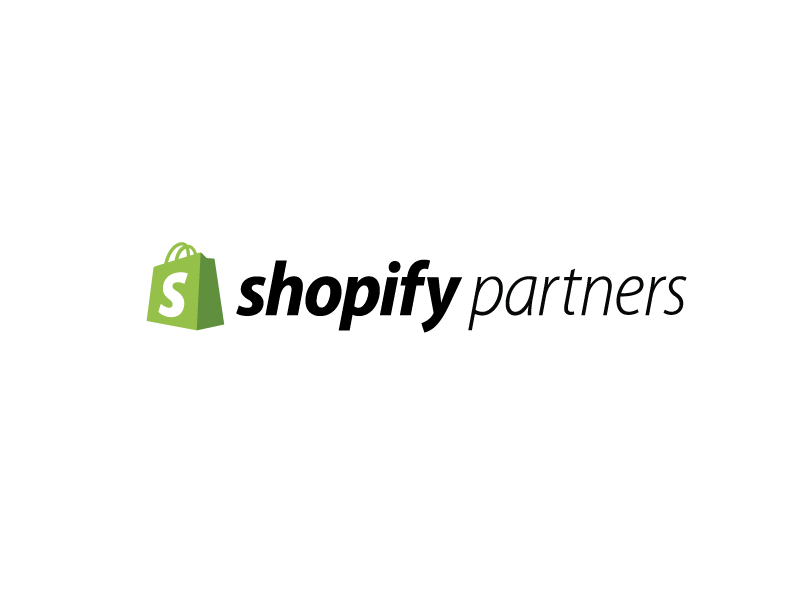 Thinking of creating your very own Shopify jewellery website, and becoming an absolute #boss? Before you go ahead and set up your store, take a second to check out the competition, and see what ideas you can potentially get. We're based in sunny Bournemouth.